Gyula Sági [HU], Dombrovska Elena [UA]. 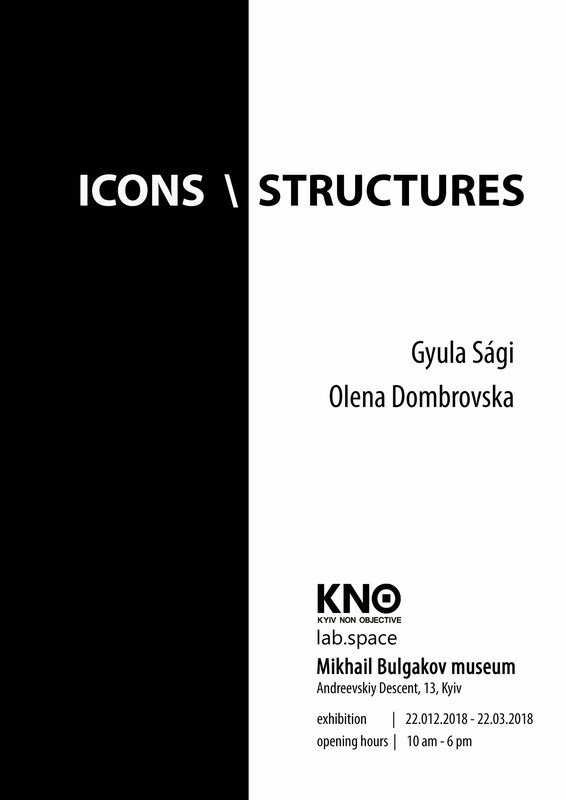 We are pleased to invite you to the opening of the next exhibition of KNO.lab project series – “icons \ structures”, which will be held in the Mikhail Bulgakov museum on February 22 at 18:00. 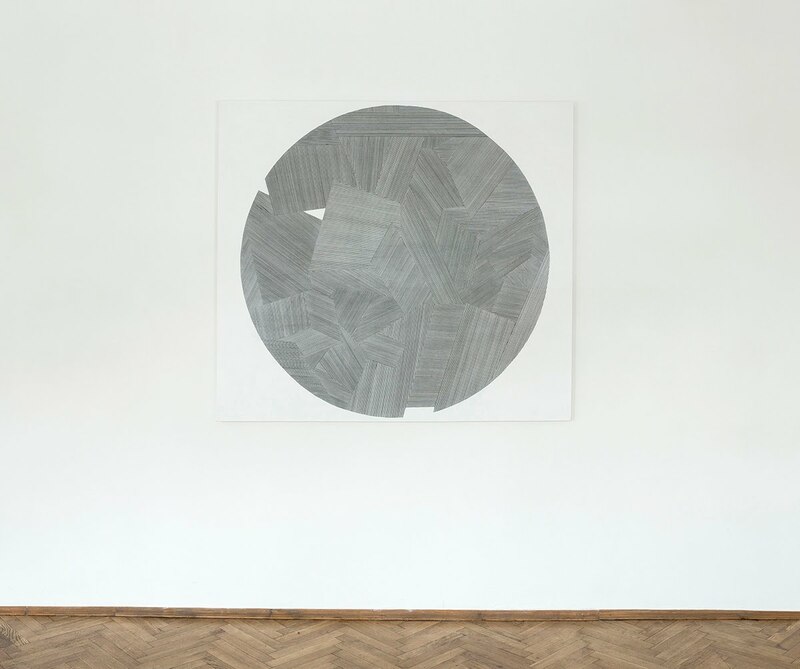 The project will be realize in 2018 as the series of experimental exhibitions, which will feature works of Ukrainian and International artists. 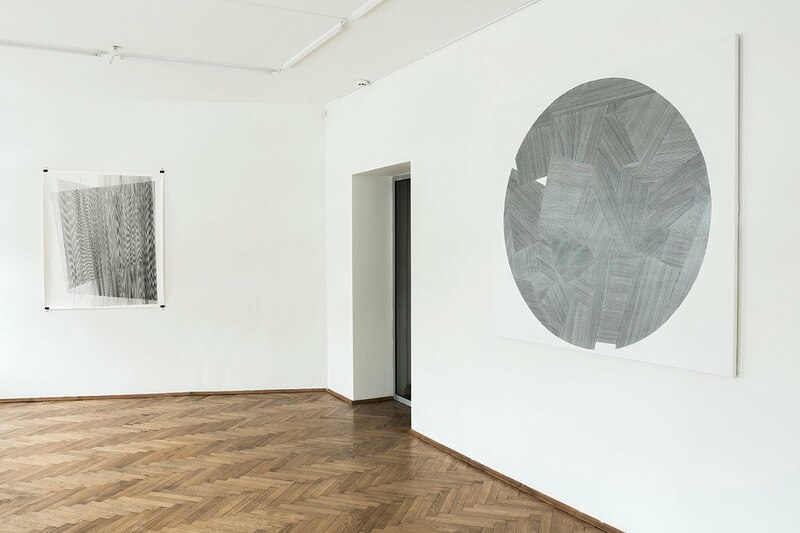 The ‘KNO.lab space’ project is a series of experimental exhibitions, which will present the works of International and Ukrainian non-objective artists. 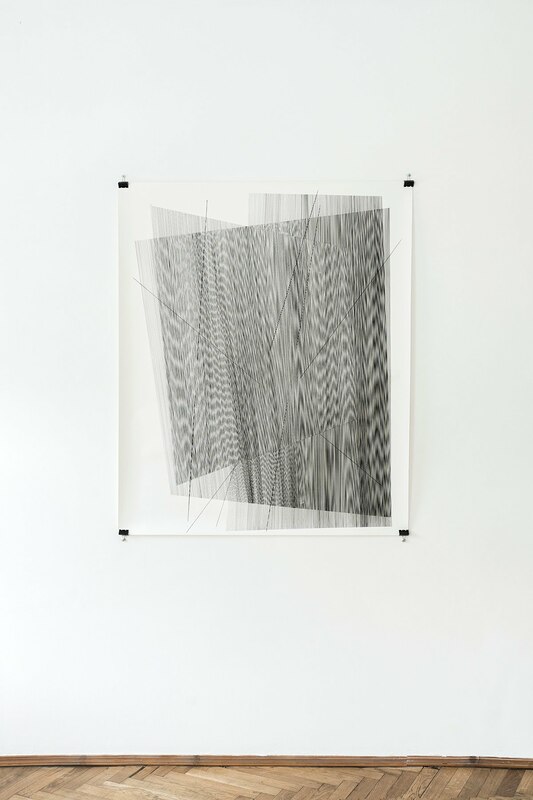 The concept for the series of experimental exhibitions is a work with "forces" which form a visual space, with "elements" of the space, and studying of their boundary situations. 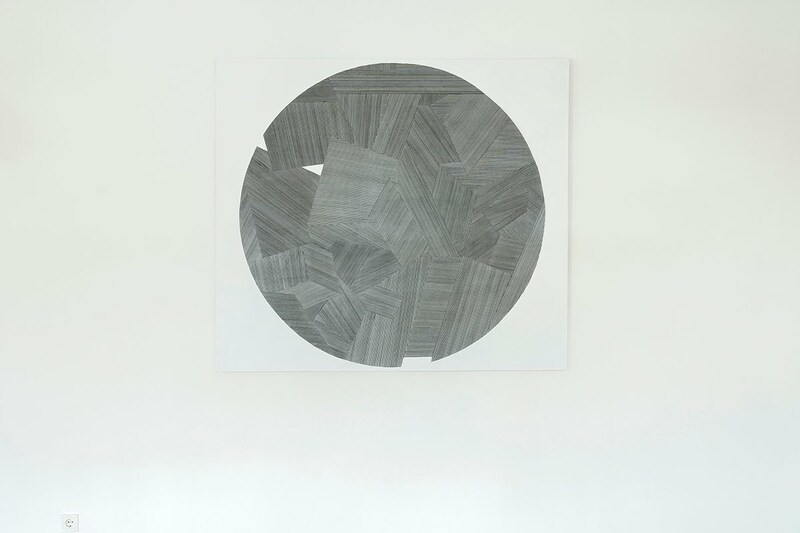 The visual production takes place on the territory where "symbolic" meets with pre-language; aesthetic with social; "visible" meets with a viewer. What are the conditions needed for the appearance of artwork? Where are the boundaries of reality and imaginary? Between an imprint and Image? Can the image exist in the works of non-objective art, if in such works the image can only appear in its pre-linguistic form? 'Icons' and 'structures' - the relation that have offered by the artists Dombrovska Elena and Gyula Sági. 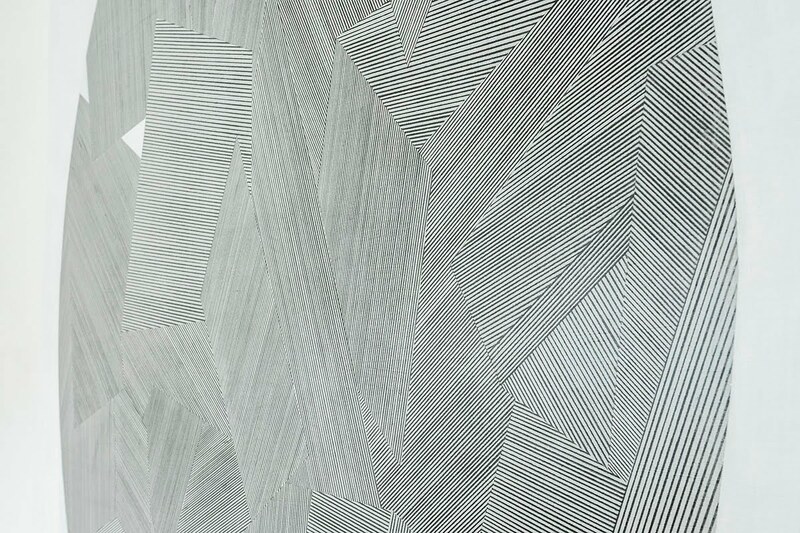 In their artistic practice, the artists use minimal visual elements - lines and simple geometric shapes (contours). 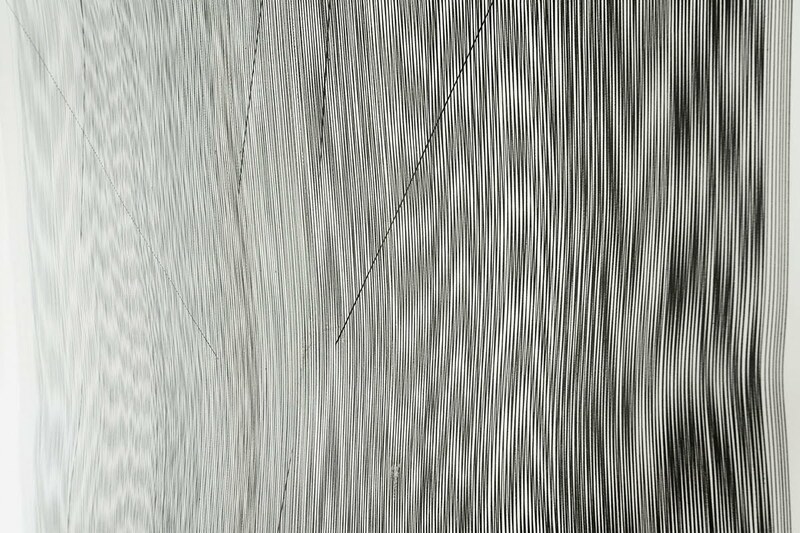 Woven only by intersection of lines, the abstract works are not reflecting in our visual perception as recognizable images of everyday life, to which we are accustomed and have the language for their description. 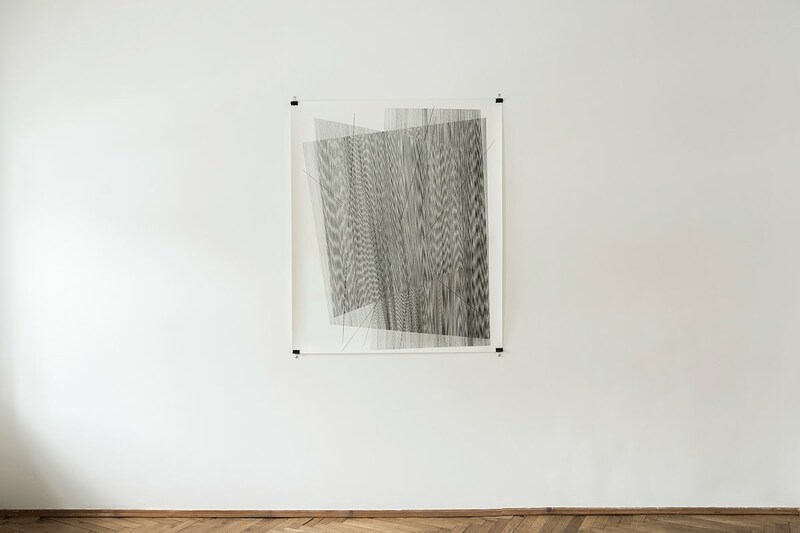 By applying the intuition and/or simple algorithms of "motion", the artists are creating not only Abstraction on the flatness, but it is also is the projection of their research practice and extension of the imaginary visual space. On view through March 20th, 2018.